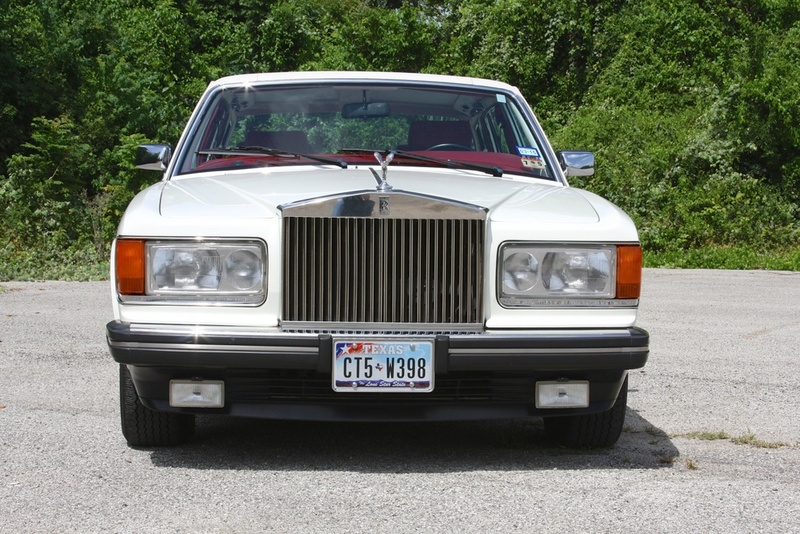 A Rolls-Royce. 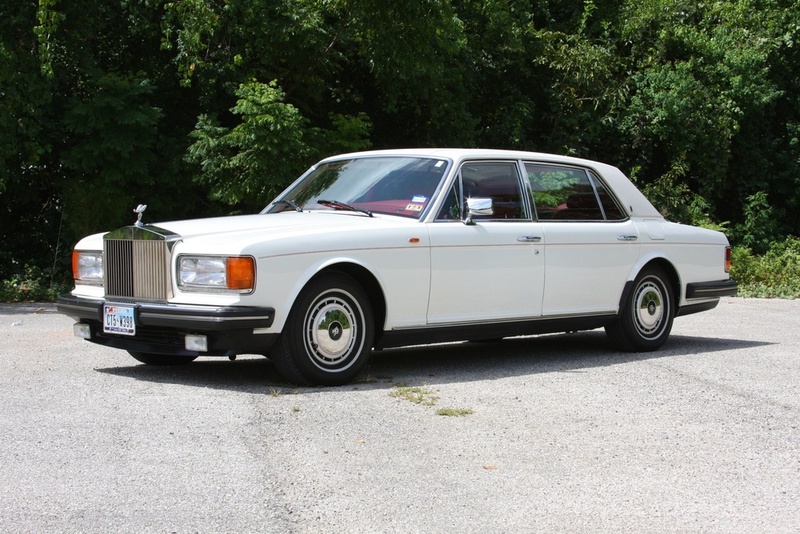 The standard to which other motorcars aspire. 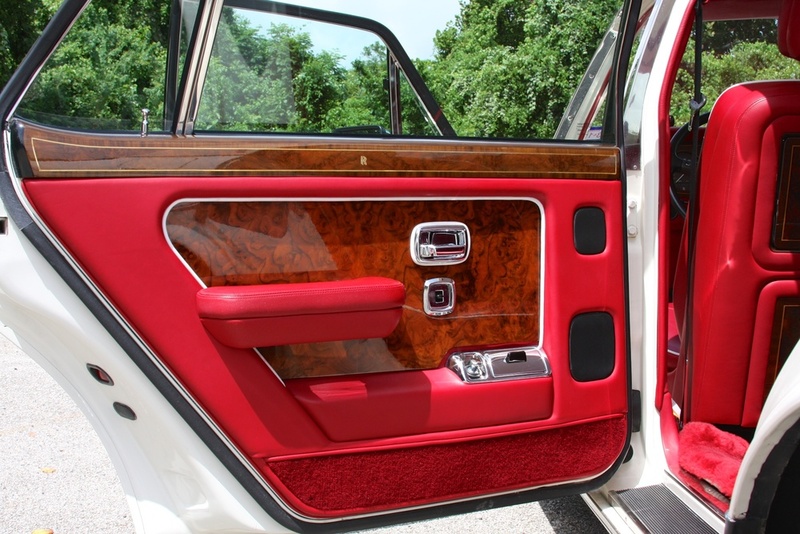 Completely hand-built. 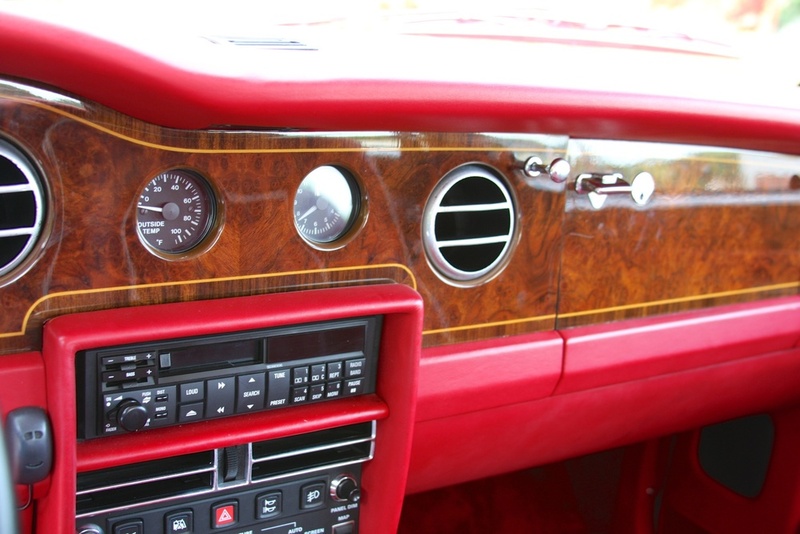 Every interior surface covered in leather or wood. 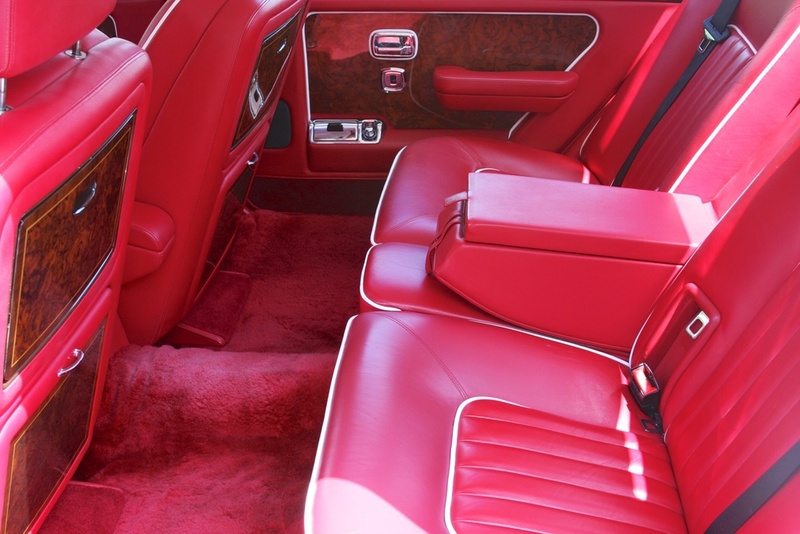 Wilton wool carpets multiple inches thick. 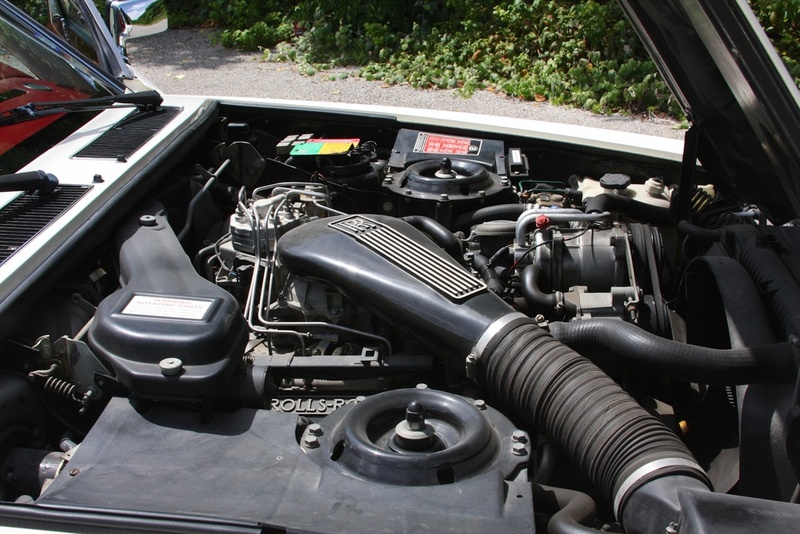 An engine that isn't rated by horsepower, only that it is "adequate" for its purpose. 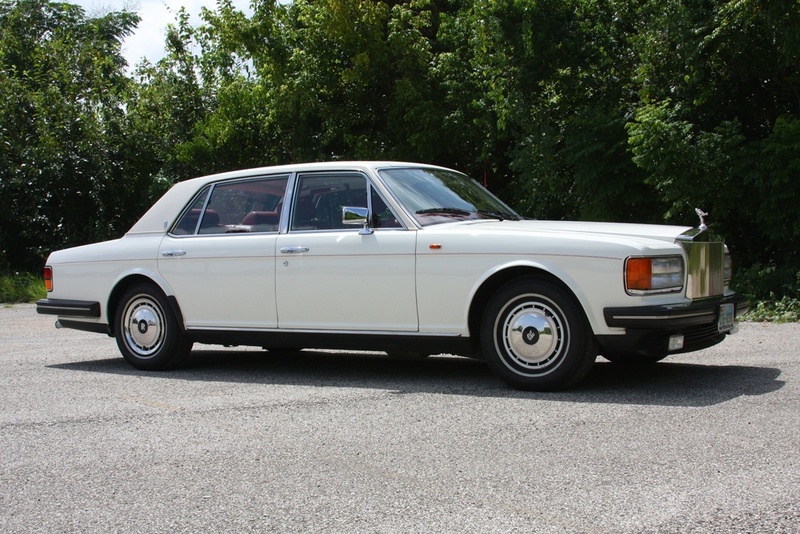 I love these cars, and here is a wonderful example. 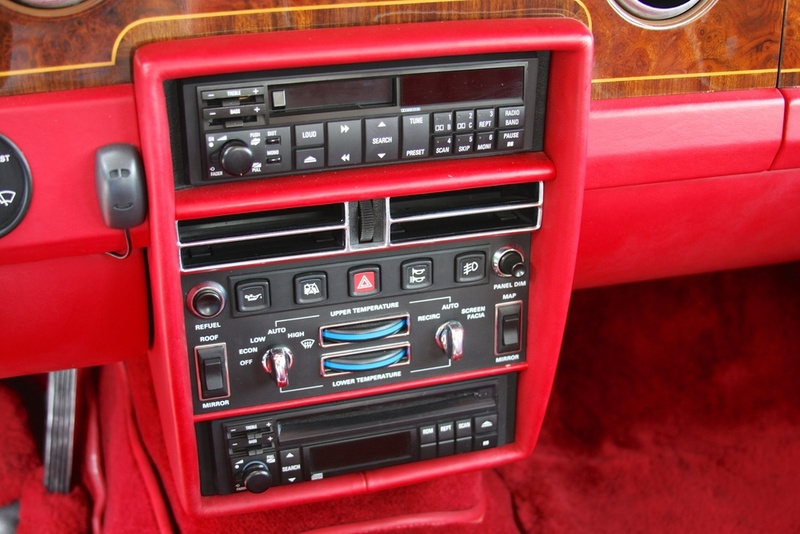 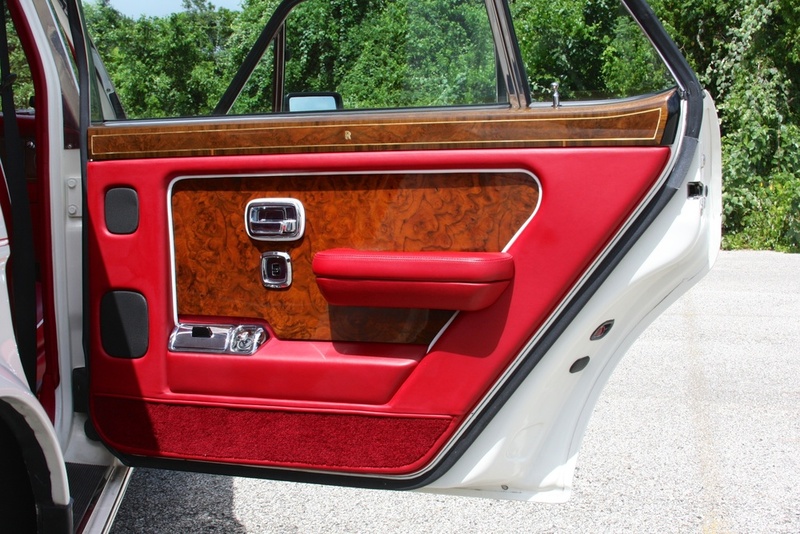 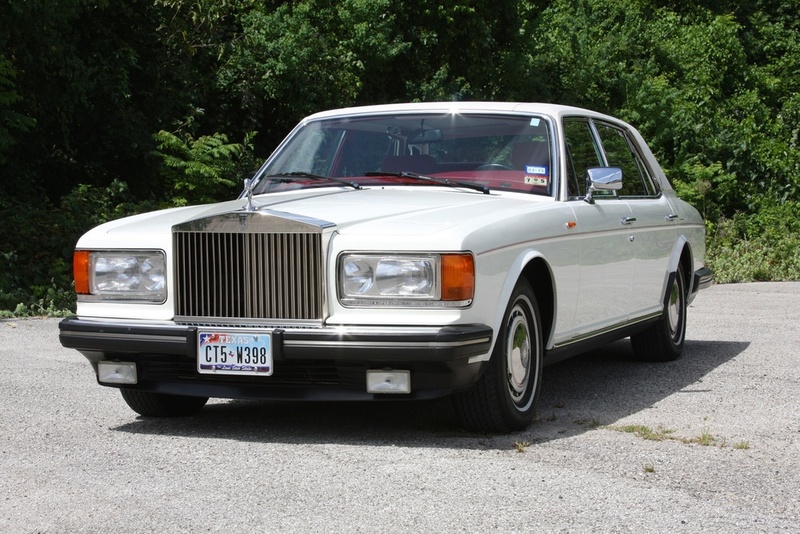 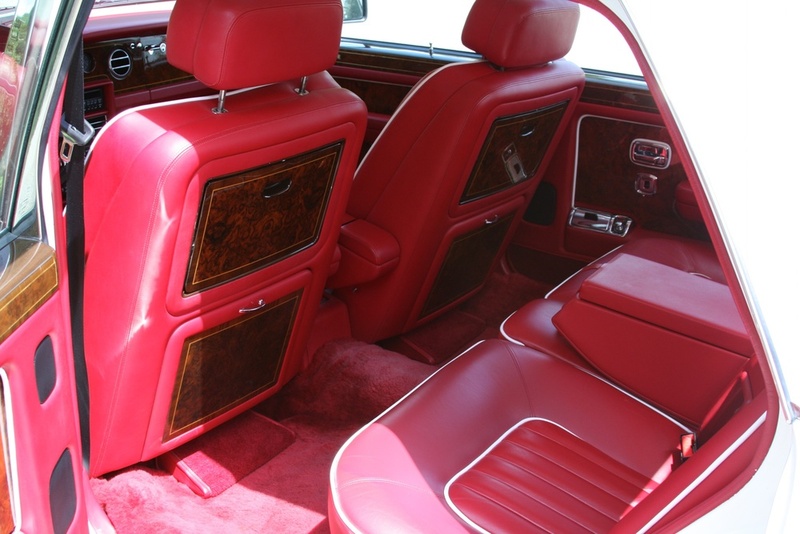 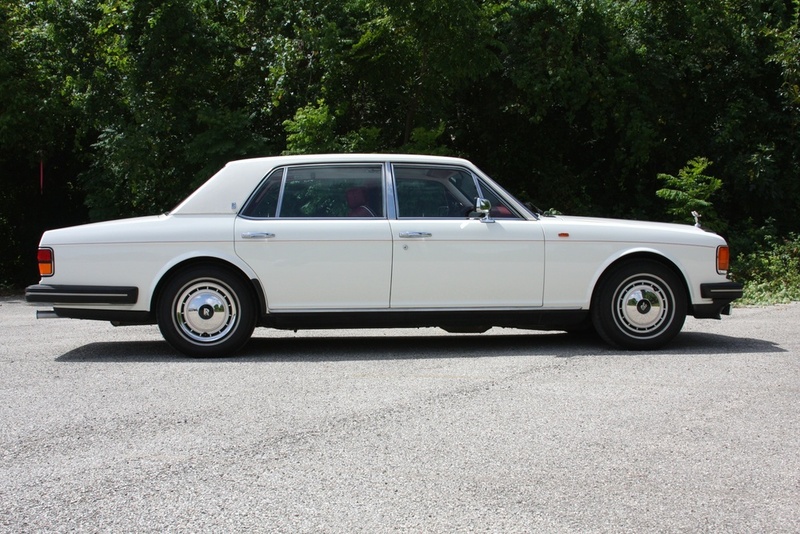 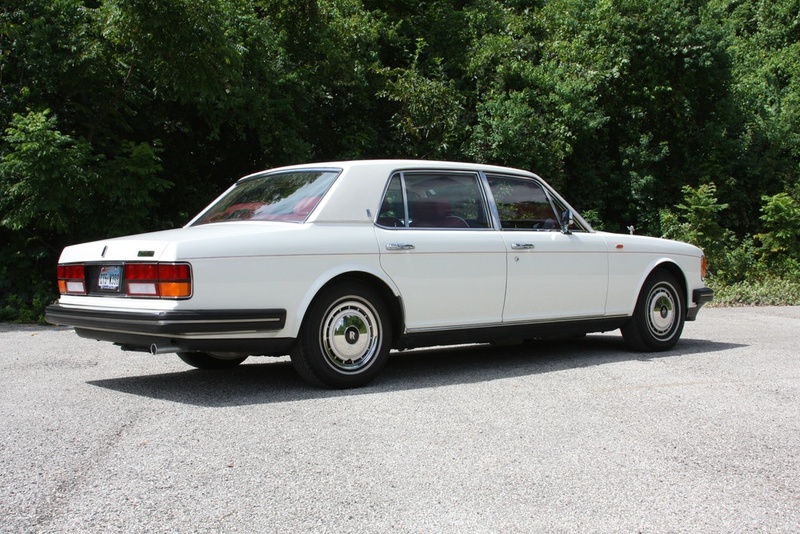 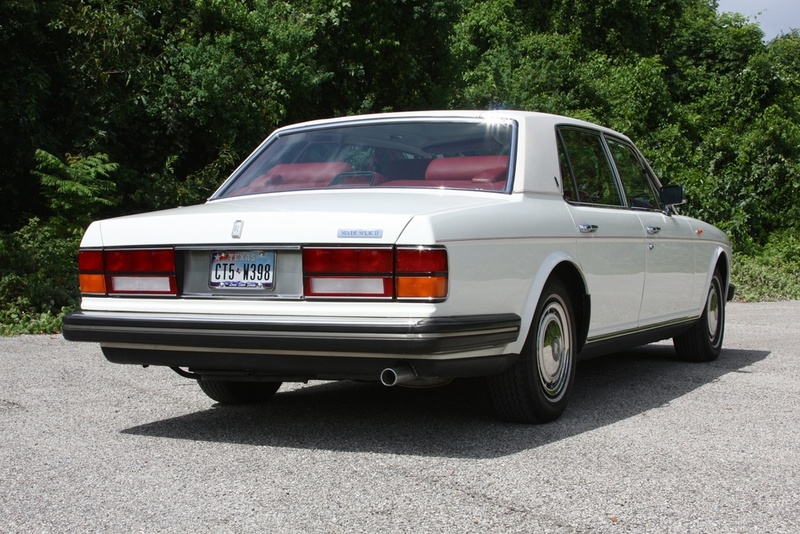 This is a 1991 Rolls-Royce Silver Spur II, finished in a beautiful white over red interior color combination. 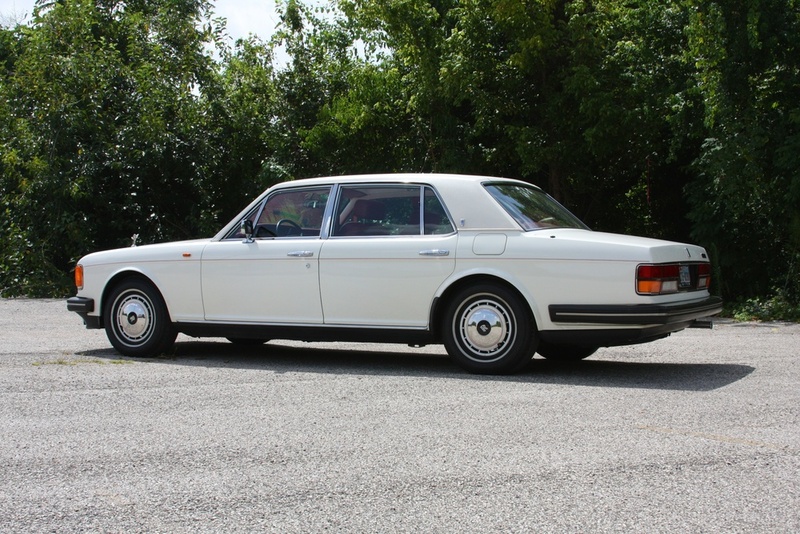 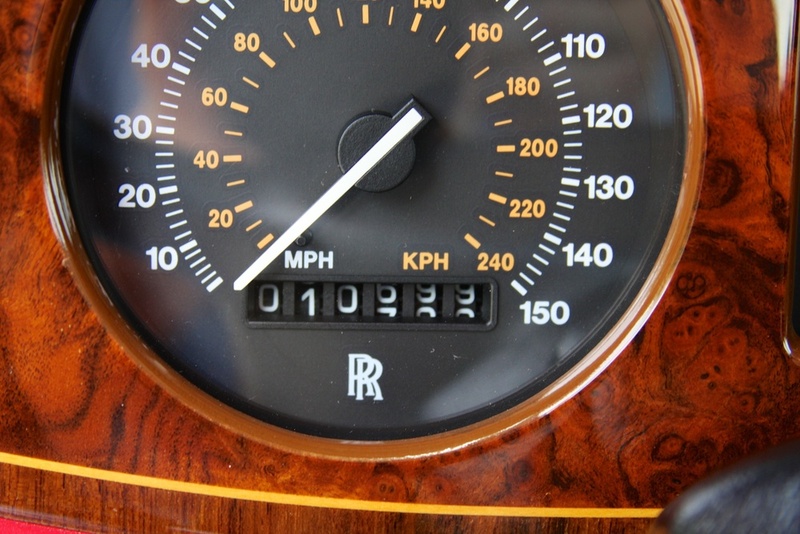 The car has only covered a scant 10,700 miles since new, having had only two fastidious owners in its lifetime. 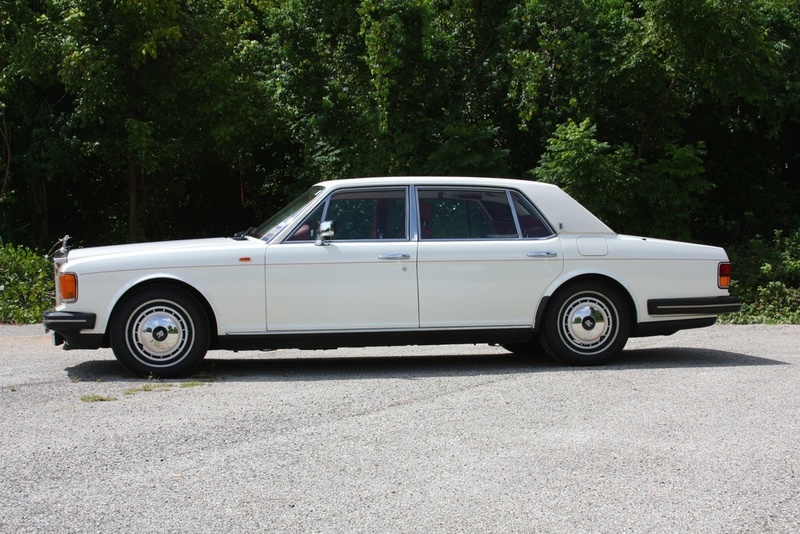 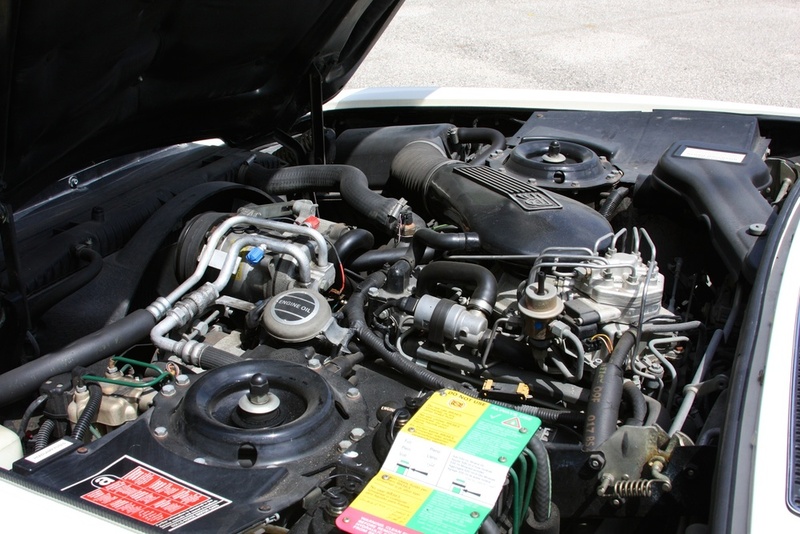 Fully maintained and serviced, this Rolls drives like it was brand new. 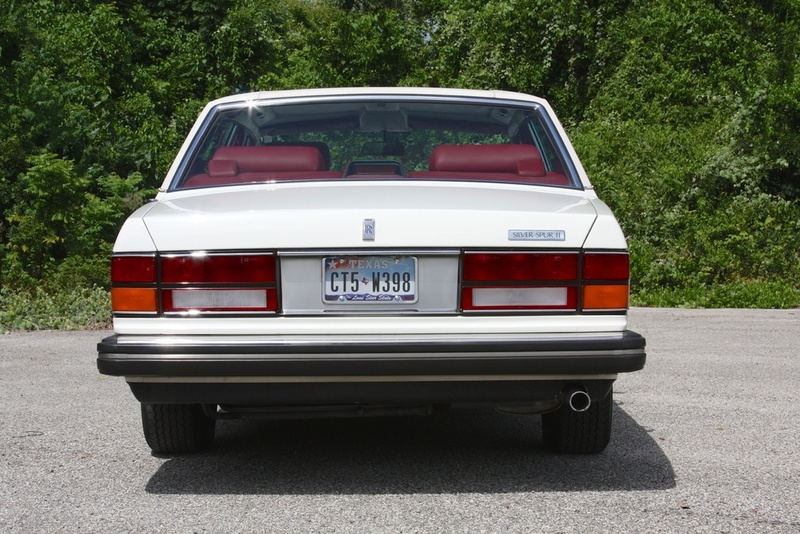 Even the correct Avon tires were sourced and recently replaced, to keep the car completely original. 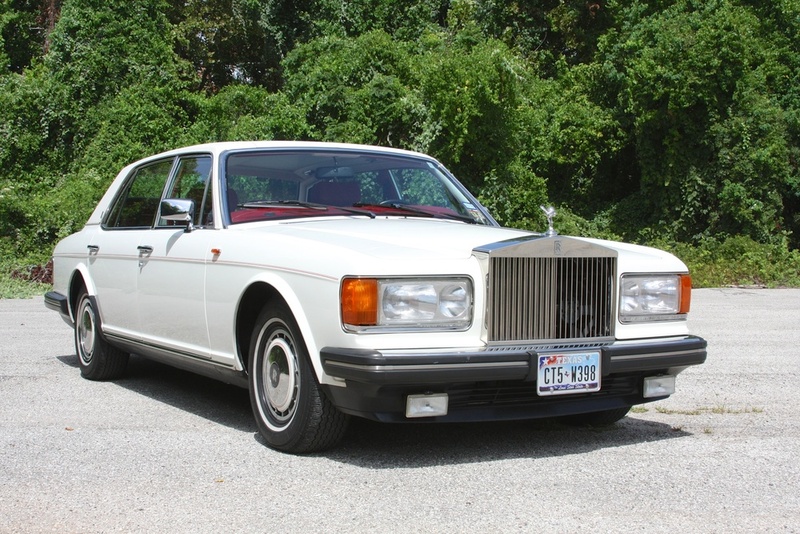 I look forward to discussing this fine motorcar with you. 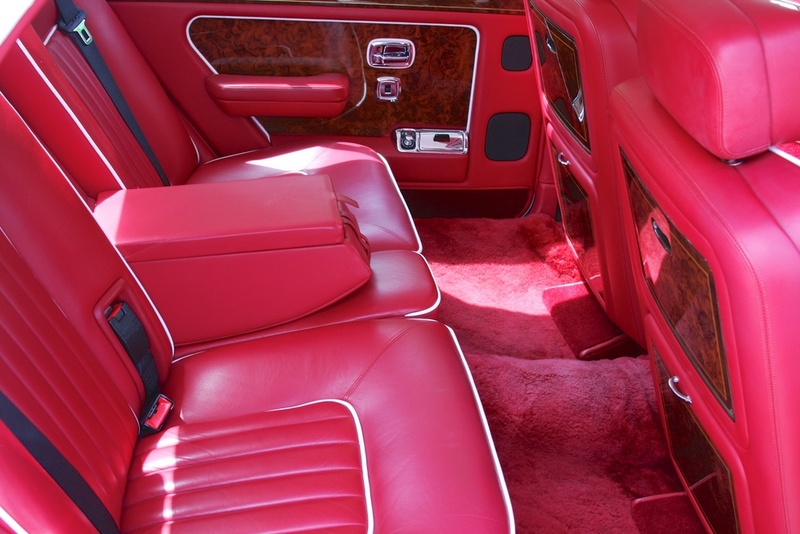 Please contact me at michael@mbrandonmotorcars.com or 832-617-0494.